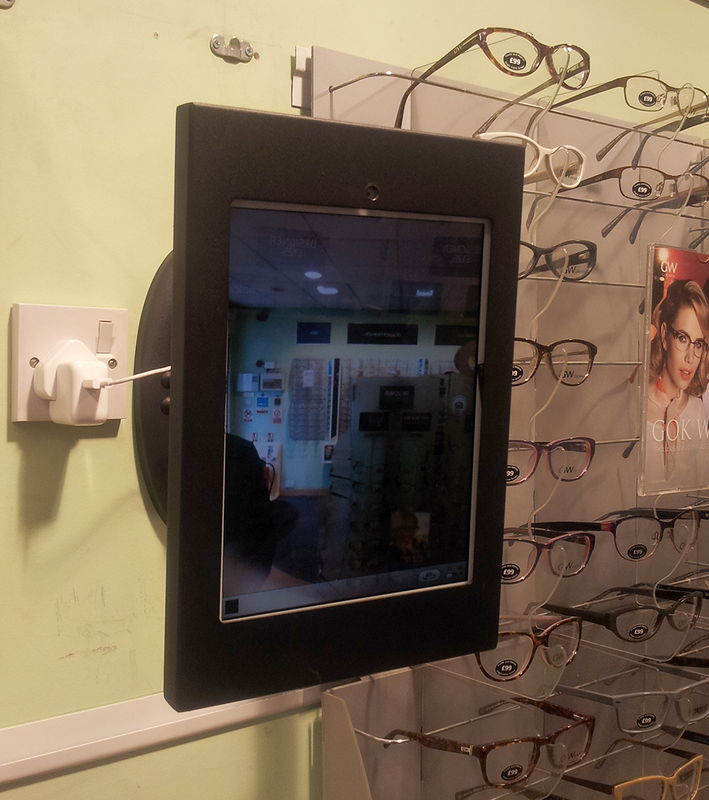 Nice example of a minimum viable product; an iPad bolted to the wall in an opticians (Specsavers) locked to run the stock Photos application. There appeared to be some issues with customer privacy (how are customer photos managed, destroyed? ), the ability to export/share photos and customer engagement (customers that used technology used their smartphones, not the Specsavers iPad).